Gorgeous Copics coloring of your typical teenager, who loves his music:-) TFS and glad you were able to join the fun LIM birthday celebration. Hugs..
We are lucky to have you back...even if for one challenge! Fantastic masculine card, Jen. 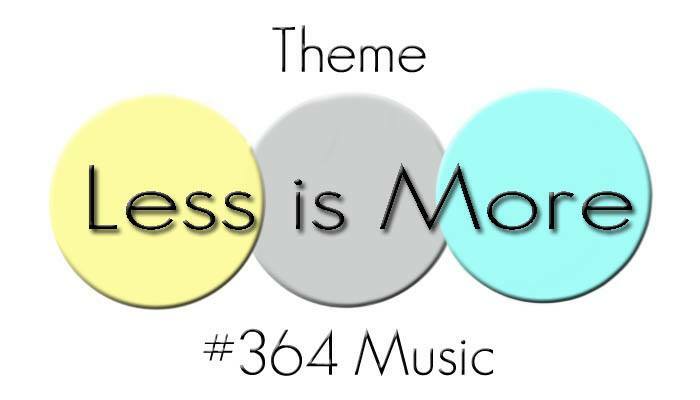 The image is perfect for our music challenge. Your colouring is beautiful and your colour choice is spot on. Thank you for GD for us this month. Good luck with the remainder of your project. Great to have you back at LIM! 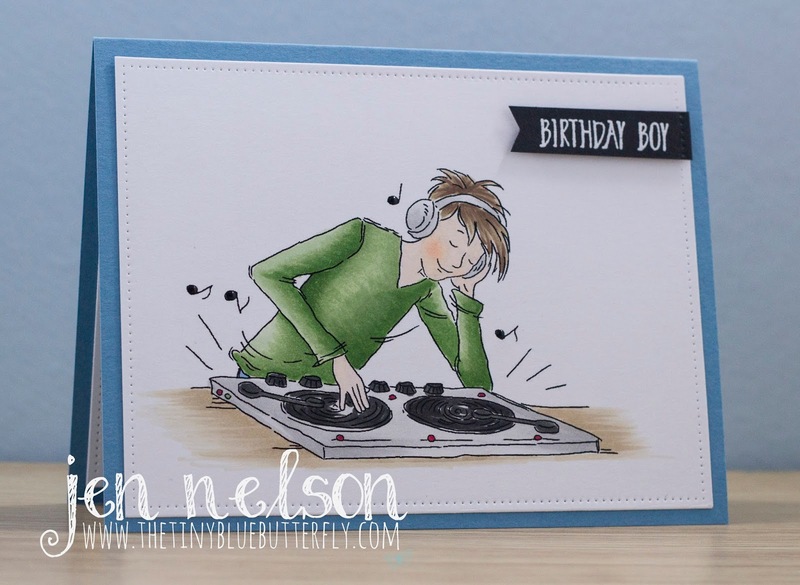 I love this card -so simple!! What a wonderful image and your coloring is absolutely stunning. This card lacks nothing although it's basically just an image and a sentiment. Perfectly CAS!! !